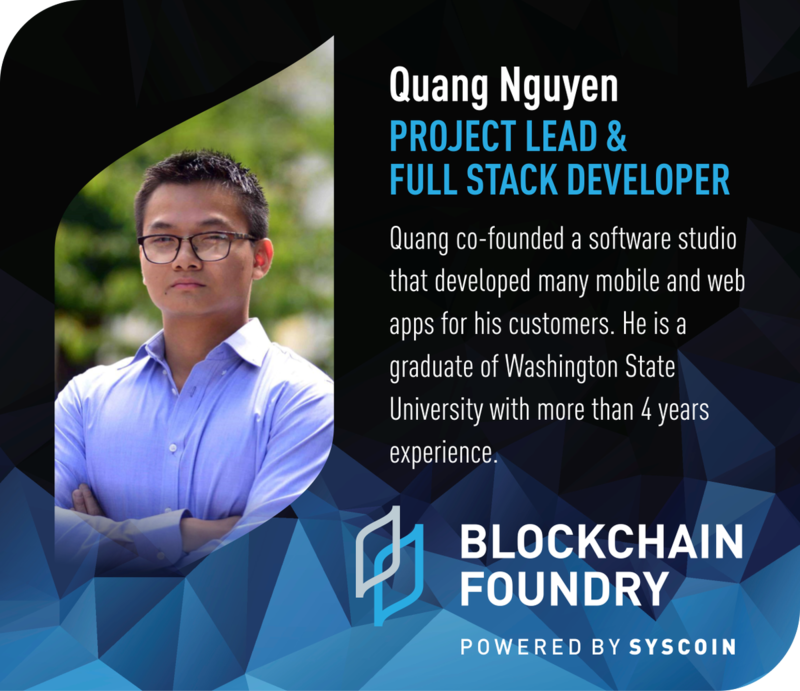 Backed by the Blockchain Foundry, Syscoin recently received more than $3.3 million in funding. According to CoinMarketCap, the cryptocurrency is currently valued at about $0.63 and has a market capitalization (the amount of fiat currency invested in it) of more than $335 million. Syscoin | The Ebay-Amazon of Crypto | Better Than BTC?? 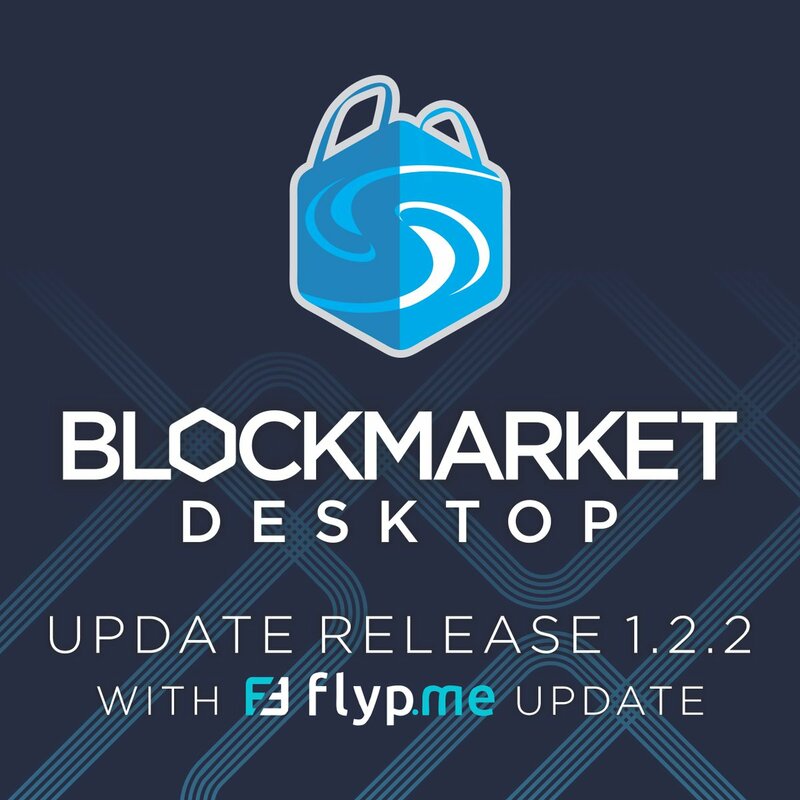 Check out @BTCTN's Blockchain 2025's podcast "Online Marketplaces" featuring #Syscoin and more! 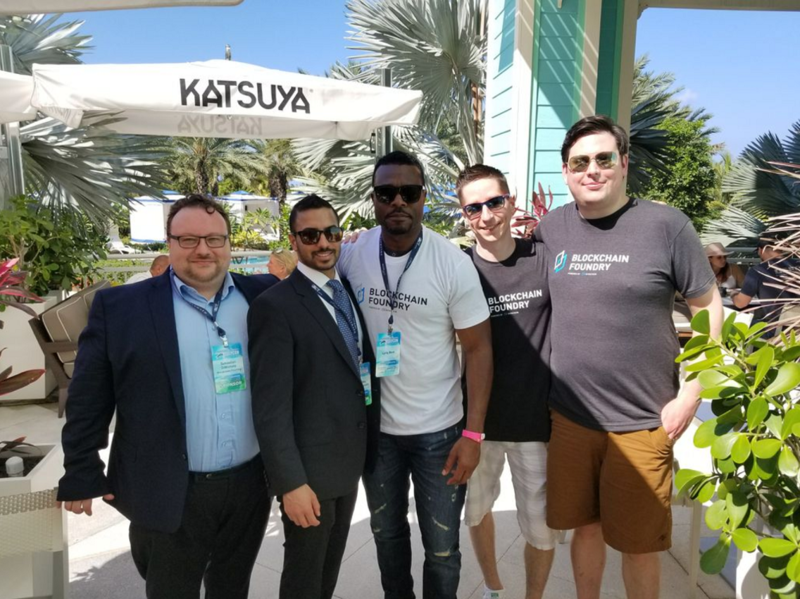 We know our community has been eagerly awaiting for the latest #Syscoin blog post. We are working with our legal counsel on regulatory compliance relative to the posts. We are hoping we can share our news as soon as possible. More #SYSbits: Simple tips or info to help you navigate and understand #Syscoin, #Blockmarket and all we have to offer. Search for more from our knowledge base.